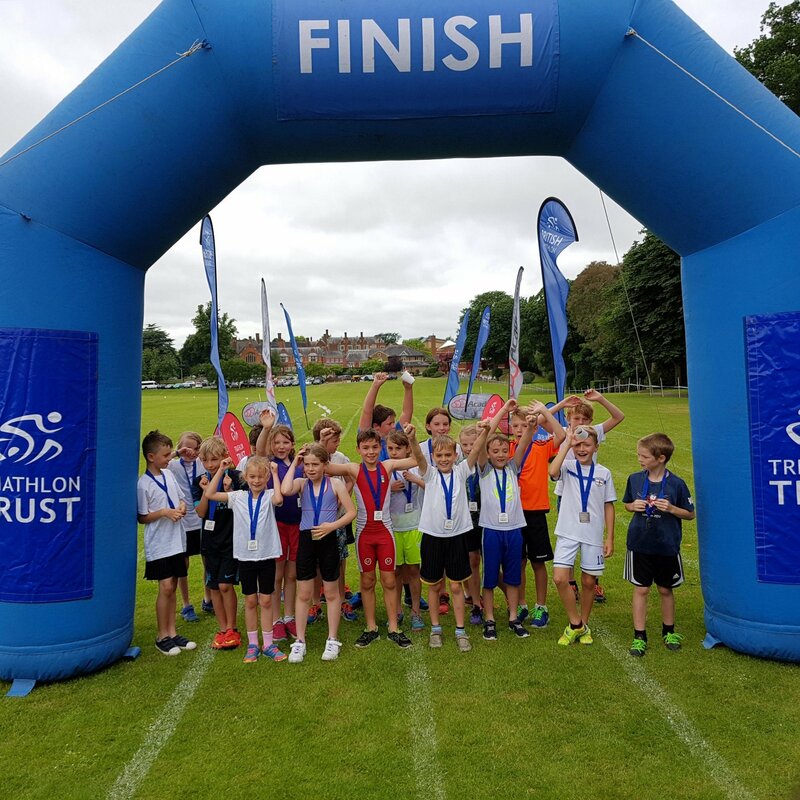 This fun, non-competitive and inclusive mini triathlon event, organised by the Triathlon Trust, will give children the chance to give triathlon a ‘tri’, and inspire them to get more active. The mini-tri is suitable for children in Years 3-7, of all abilities, even those that do not swim or ride a bike or may need additional support for physical disabilities or special educational needs. 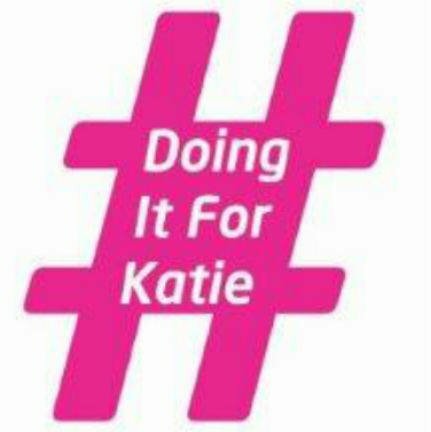 We provide all equipment including bikes, scooters, a tandem bike and static handbike and every child receives a medal for taking part. We encourage schools to bring your whole class(es), not just your 'sporty' pupils. How to book - Book online. Each session can accommodate 120 pupils. The activity takes approximately 2 hours. This event is expected to be oversubscribed, to enable us to accomodate your group please provide two preferred arrival slots and we will do our best to meet your first choice.